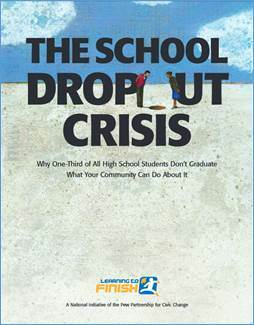 The high school dropout problem in America today is staggering. Estimates put the number of teenagers who quit high school at more than one million students per year! And without an education, the future for these teens who drop out is all but secure or optimistic. Yet more than two thirds of young men and women who abandoned their high school careers before getting a diploma said that if they had the chance to do it all over again, they would stay in school. But for parents of teens who successfully complete the academy, their student’s success seems miraculous. In fact, at the 35 National Guard sponsored sites across the nation, parents actually wrote in to share the good news. 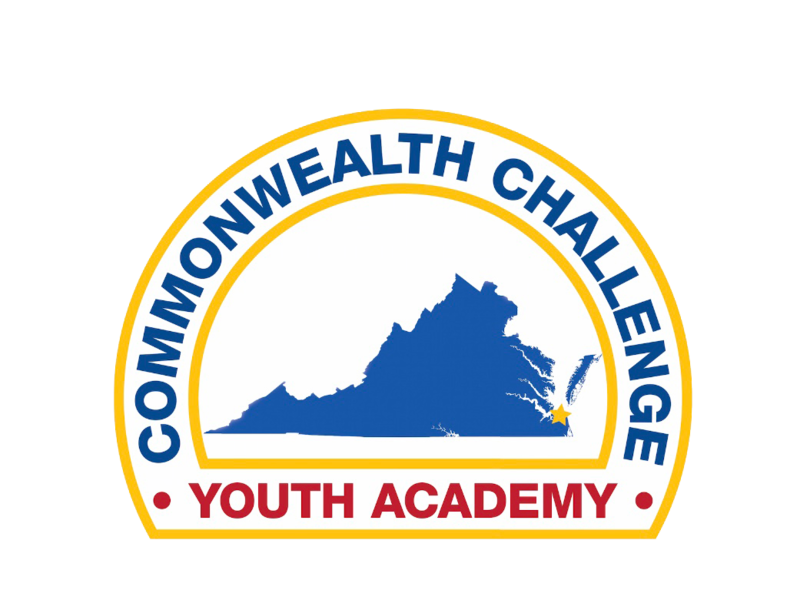 After reading a little about the problem and our solution, we invite you to learn more about the Virginia Commonwealth ChalleNGe Youth Academy. It just may be what you’ve been looking for. We offer classes two times each year. And we are accepting applications!